WTG partner KNAPP will follow up with info on some practical automation solutions. There is much to see at the next WTG Live event. The event mixes presentations with a chance to get hands-on with equipment in a real-live warehouse setting. Discover how John Lewis has used automation to a drive its online sales without neglecting its physical stores. Hear how investment in business-improving warehouse technology and equipment can help you meet the challenges presented by the current business climate, acute labour shortages and the growth of e-retailing. 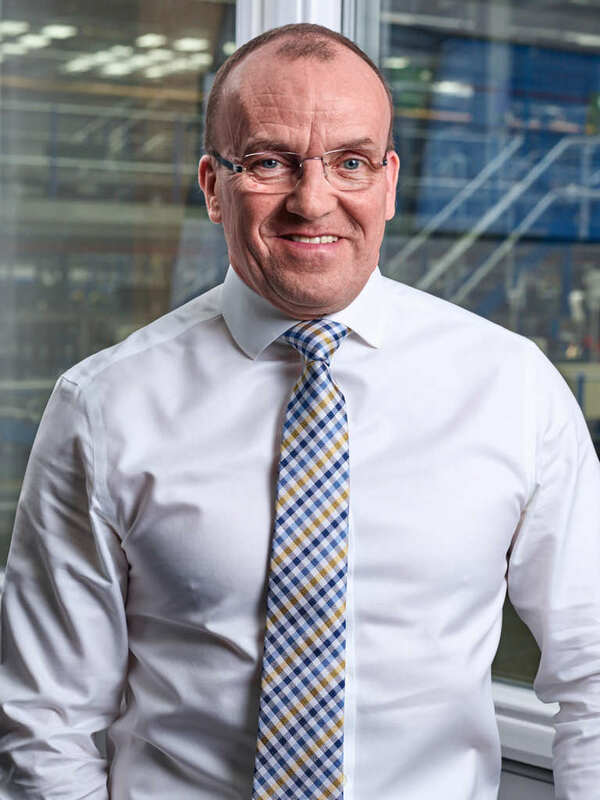 Keynote speaker John Munnelly, head of operations, John Lewis & Partners will be sharing his extensive experience in deploying automation at the Magna Park campus to achieve the partnership’s 2020 goal of becoming a 50/50 e-commerce and bricks and mortar retailer. 10.10 - Automation – a journey or a destination? 14.00 - Speculative development – is it enough to plug the gap? 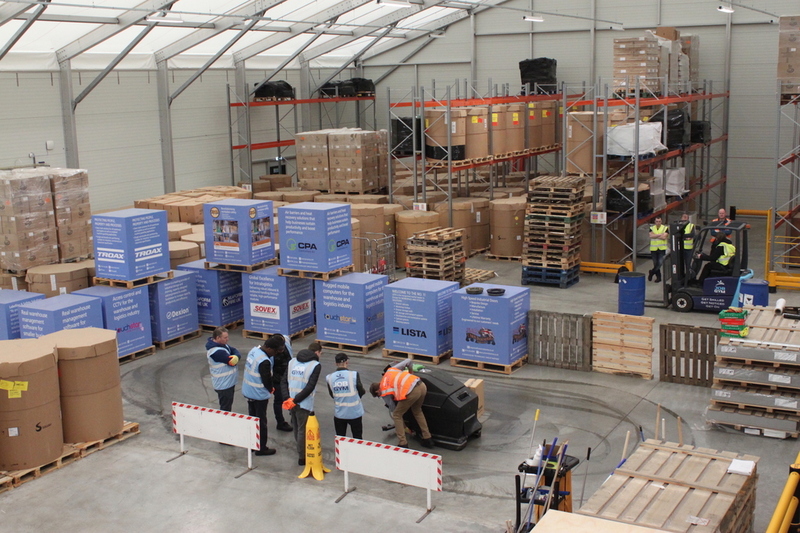 WTG Live also provides a fantastic opportunity for an early look at Mantra Learning’s new £1million Reverse Logistics Training Centre on the site. The facility is a semi-permanent structure built by WTG partner Spaciotempo. The event takes place at the The Logistics Research and Innovation Centre, Mantra Learning, Greengate, Middleton, Manchester M24 1RU.